All The Pretty Dresses: Brown Hair Ante-Bellum Wig! 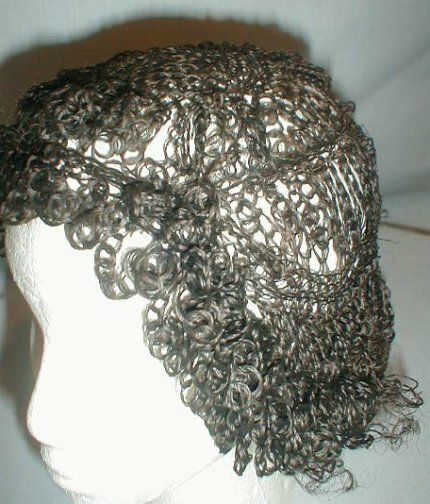 An extremely rare 1850’s real hair wig. 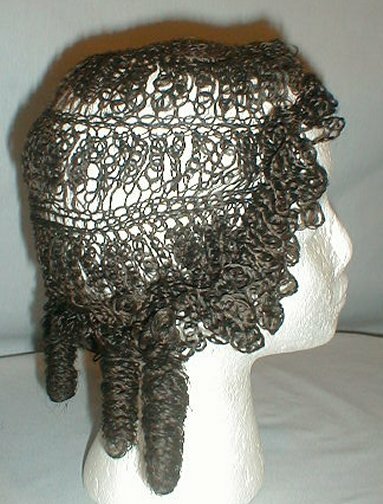 The full head wig was originally worn by Rosa Perigo Fales. 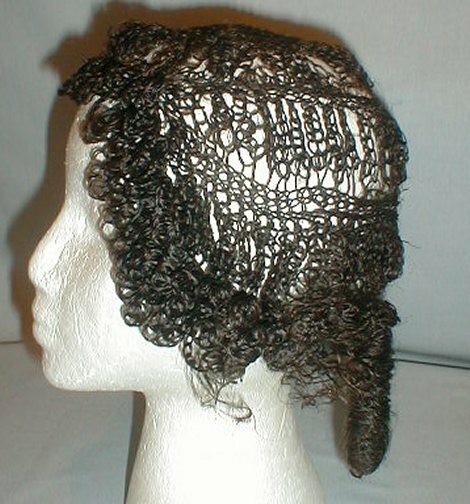 Every bit of this wig is made of real braided hair. 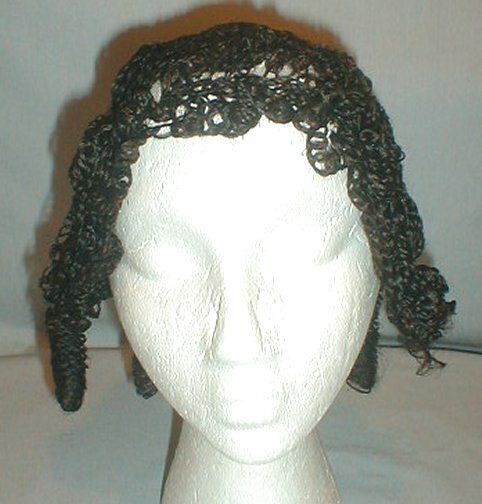 The front has small pin curls that frame the face. The back has four large rolled curls. The wig is made of very dark brown hair. It is in very good condition. Some of the side pin curls are unraveling. These types of wig are rarely seen on the open market and this one is magnificent. 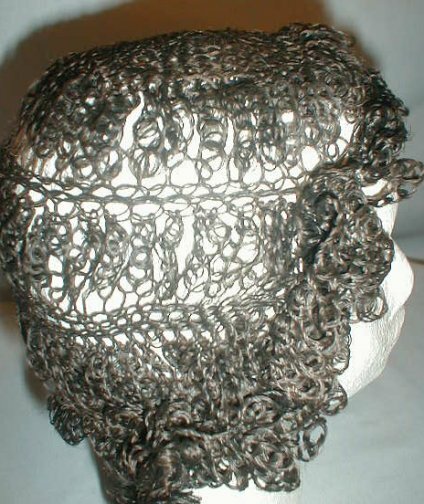 This is not a wearable wig and is for the serious collector. 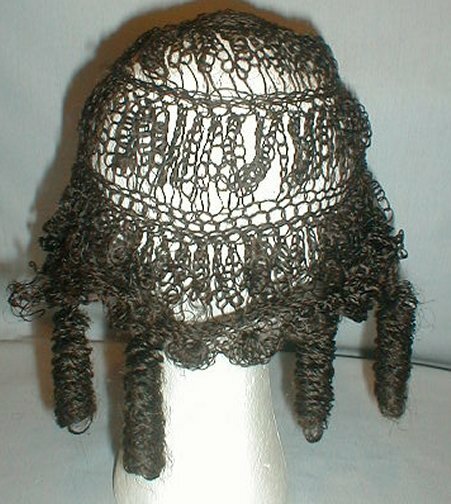 Also listed in a separate auction is her black straw bonnet that came with the wig. This is so cool! 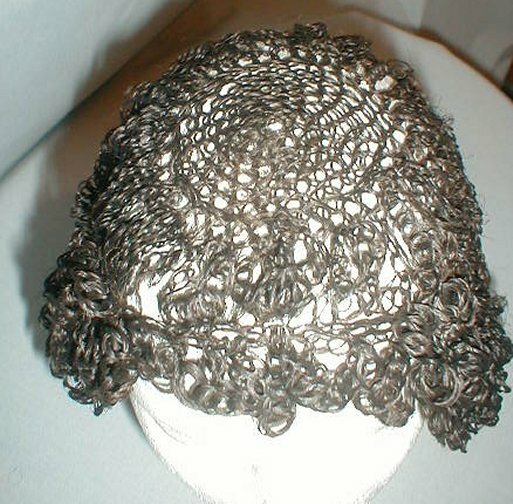 Wear this over a nice short but curly pixie cut and you are good to go! Women are so complicated and they have a lot of issue concerning their looks and I think as their partner we should provide them what they need than to argue.